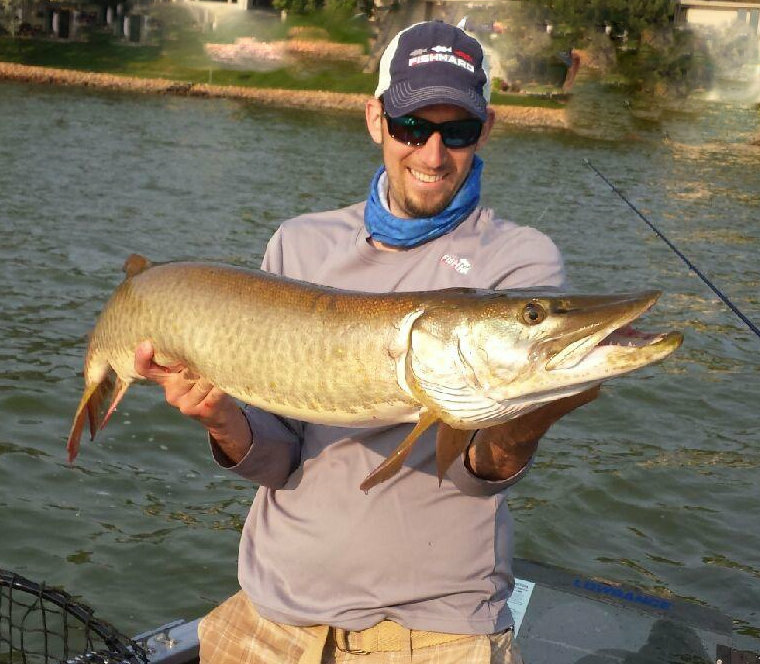 Musky Frenzy is the company that brought you the #Apache bucktail. My clients and I have had an extremely successful season with the Apache bucktails. 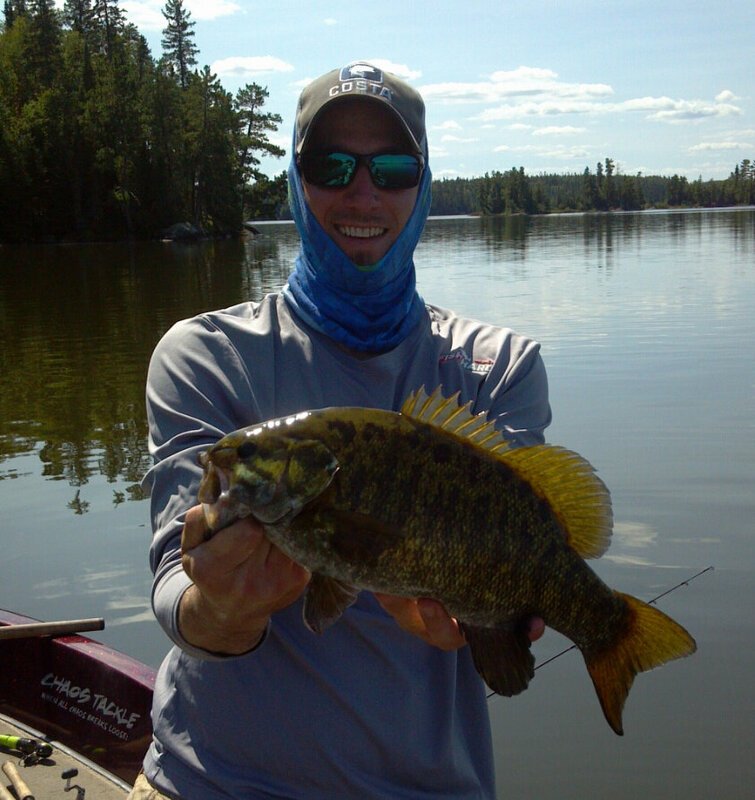 It was a staple in our 4th Place victory at the PMTT’s Fall Meltdown on Lake Vermilion in 2015. Fish-Hard is the creator of some of the most comfortable and and up-to-date clothing and sun scarves on the market today. I am happy to be part of the Fish-Hard Pro-Staff!! Do not go out on the water without it….click the logo to get your Fish-Hard gear today! With a smile like this who would even know it was in the 80’s? Flat calm day on Eagle Lake, Ontario and I was staying cool and protecting my skin in my FISH-HARD gear!